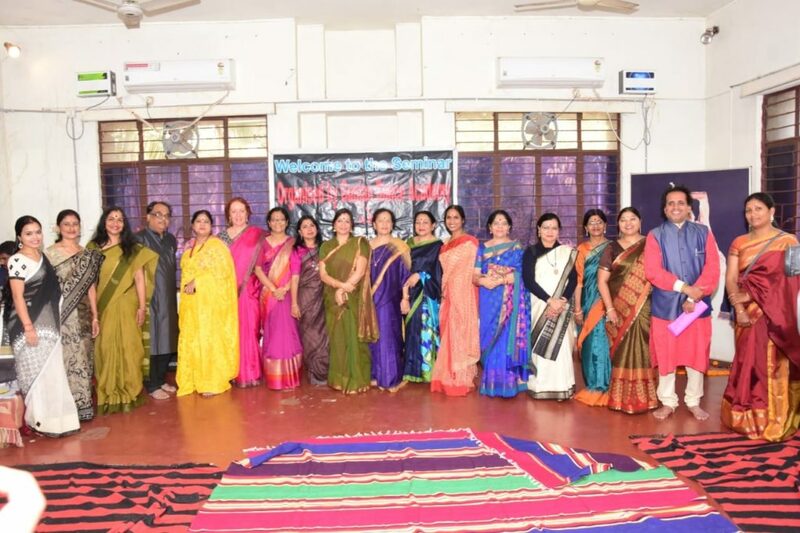 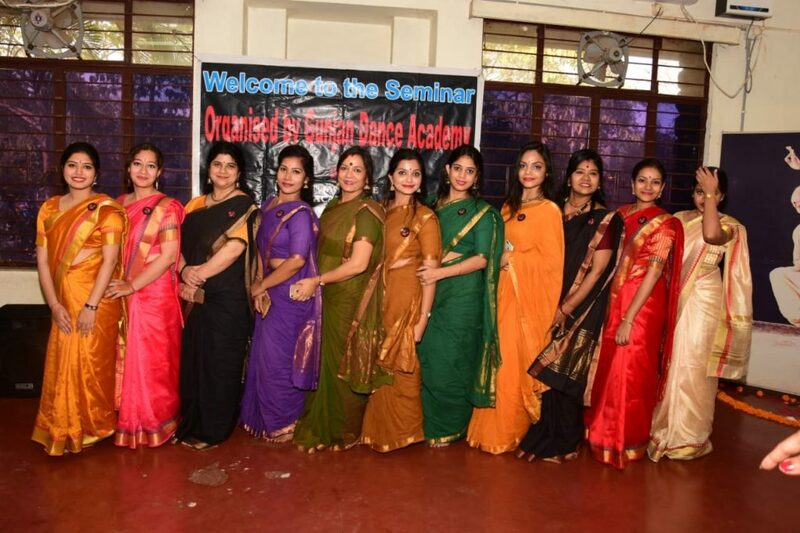 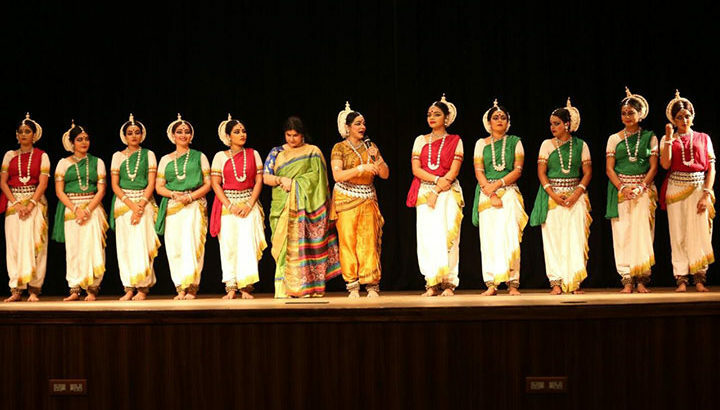 Guru Smt Meera Das along with her senior disciples performed yesterday at Ravenshaw University on the occasion of the concluding day of the annual fest. 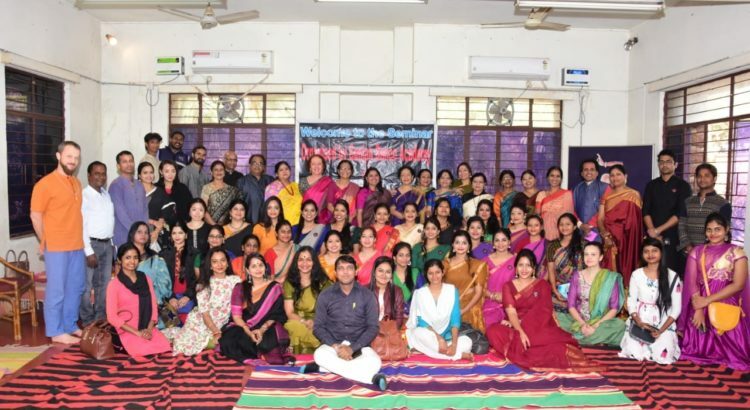 We are very thankful to the VC and all the faculties for making the program successful. 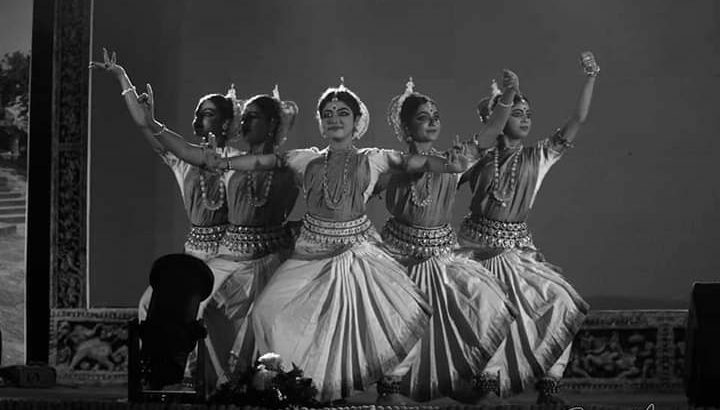 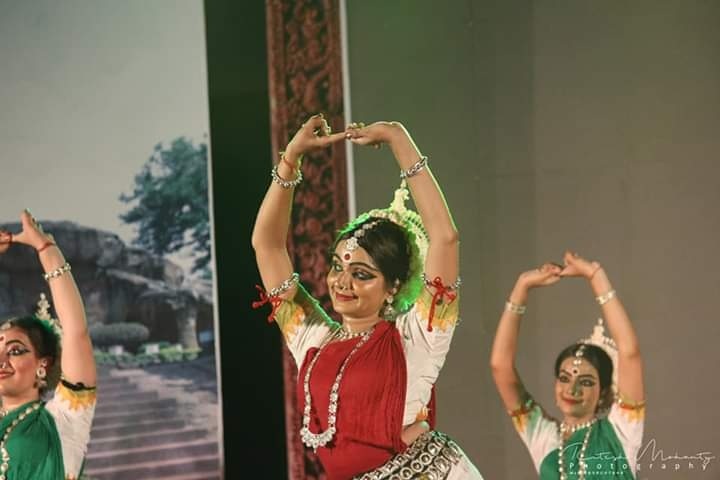 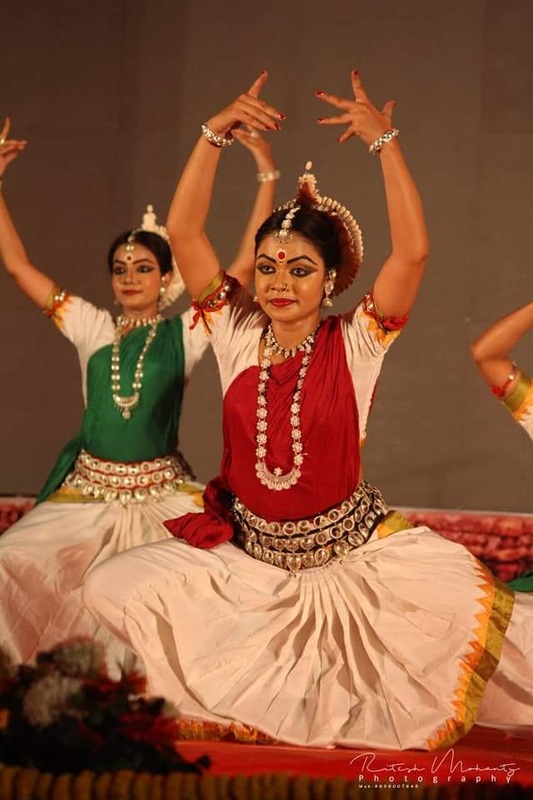 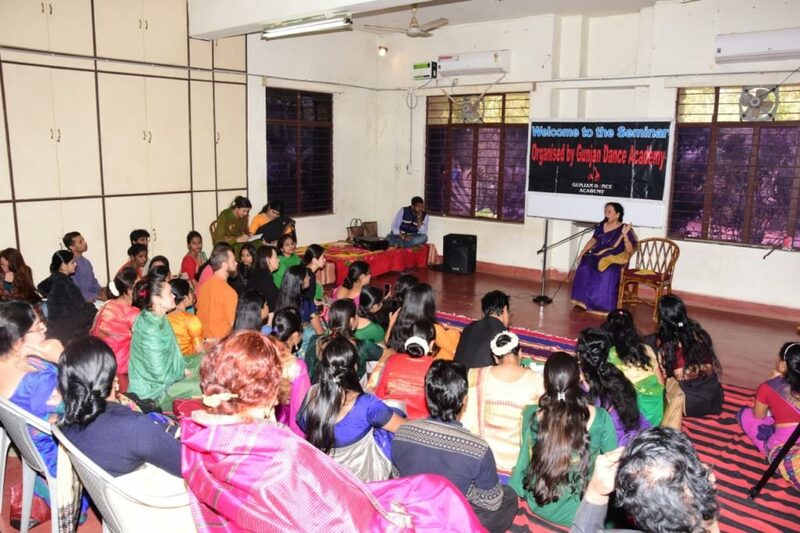 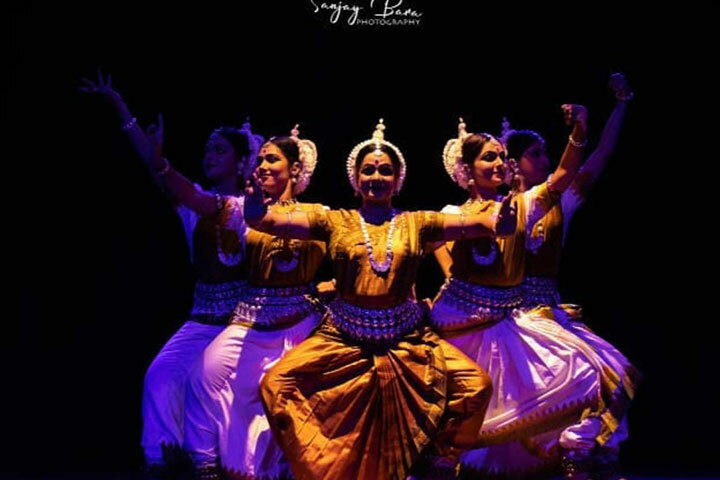 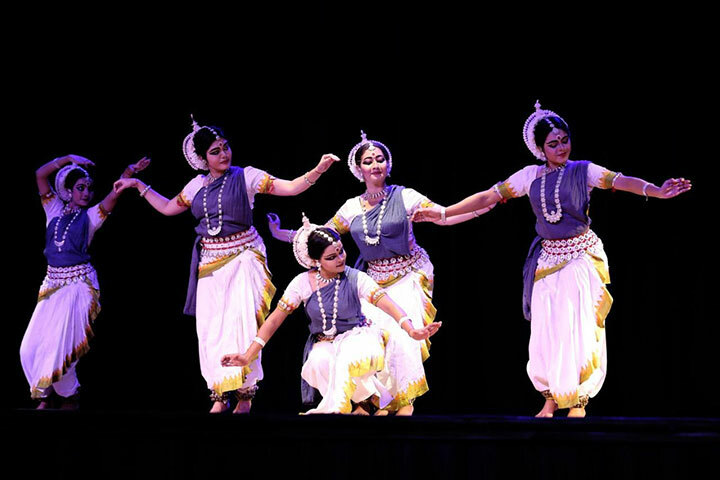 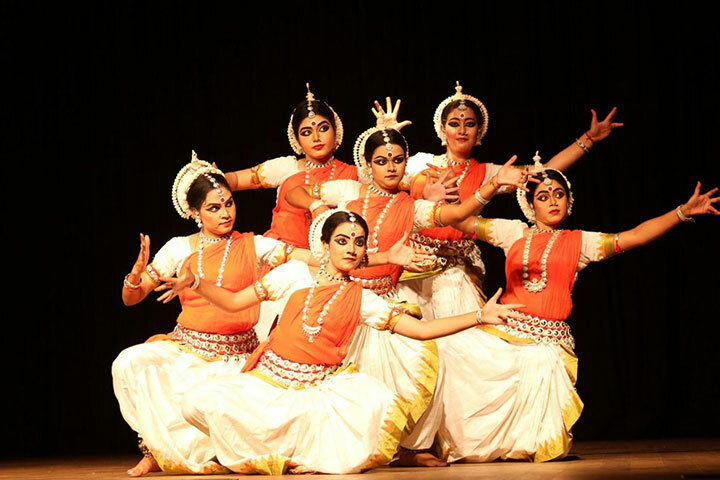 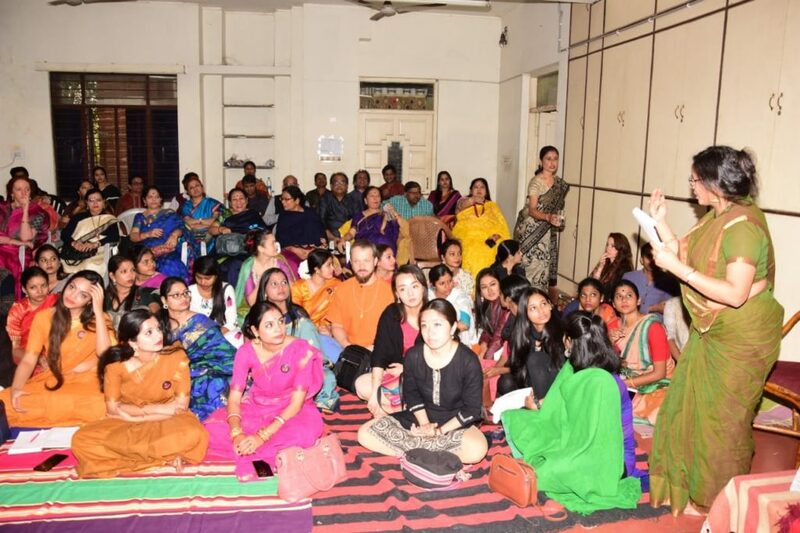 Reviews and comment on present scenario of Odissi Dance.